The passing of loved ones can be terribly difficult to cope with. End-of-life doulas support families through this period with the hopes of making the process easier for them. 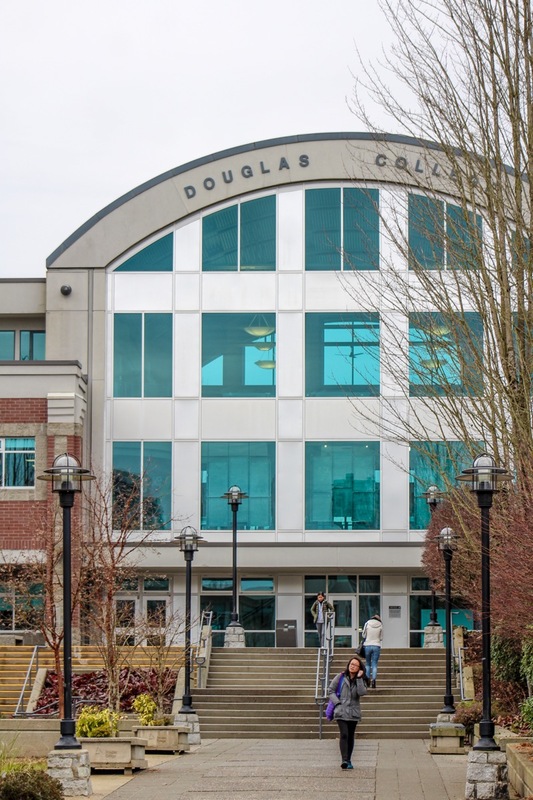 Following the successful launch of the End-of-Life Doula Certificate Program in 2017, Douglas College aims to expand this program further. Currently the five-day course runs multiple times a month across Canada, going as far north as Williams Lake. An end-of-life doula—a term which originates from Ancient Greek and describes a “woman of service”—provides physical, emotional, and informational support for people whose lives are coming to an end. Unlike counsellors, they are not formally trained to give advice, but can assist people in dying on their own terms. Training as a doula is not supposed to replace palliative care by any means. However, the role allows for nurses, social workers, massage and music therapists, and those working in care aide to be better prepared to help people. 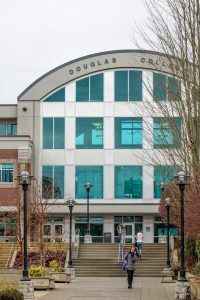 Edith Kirkpatrick, Coordinator for Continuing Education and Health Sciences at Douglas College, said in an interview with the Other Press that for the most part, families have traditionally been providing this kind of support on their own. Despite families traditionally being the lead people in charge of providing this care, the Canadian Hospice Palliative Care Association (CHPCA) has found that seven out of 10 Canadians die in hospitals, with a large amount of Canadians passing in intensive care. This conflicts with what the majority of Canadians want for their loved ones—to have them pass away at home rather than in a hospital. Kirkpatrick said that this program started out of a desire to empower people when it came to planning what they wanted for their death and funerals. “The story that always strikes me is that Jennifer [Mallmes] told me once about somebody she was working with,” Kirkpatrick said. “In conversation about what did their person want, somehow the subject of her funeral came up and Jennifer asked her what she would like and the woman said, ‘I’m allowed to choose that?’ It’s that kind of empowerment. Jennifer Mallmes, lead instructor of the End-of-Life Doula Program and director of the End-of-Life Doula Association of Canada, said in an interview with the Other Press that this program arose out of a specific need for this type of service. Government documentation found that health professionals did not have enough training to talk to their patients and their families about the dying process. This form of training is what Mallmes said she could have used alongside obtaining her nursing degree when she first started. Back in 2017, the program was the first of its kind in BC. Since then, the program has expanded nationally, providing training all the way to the East Coast. Mallmes also said that they are now looking to develop more workshops for those who want to continue their studies following the End-of-Life Doula Certificate Program, and/or for people who want to take workshops à la carte in areas like grief and bereavement training.